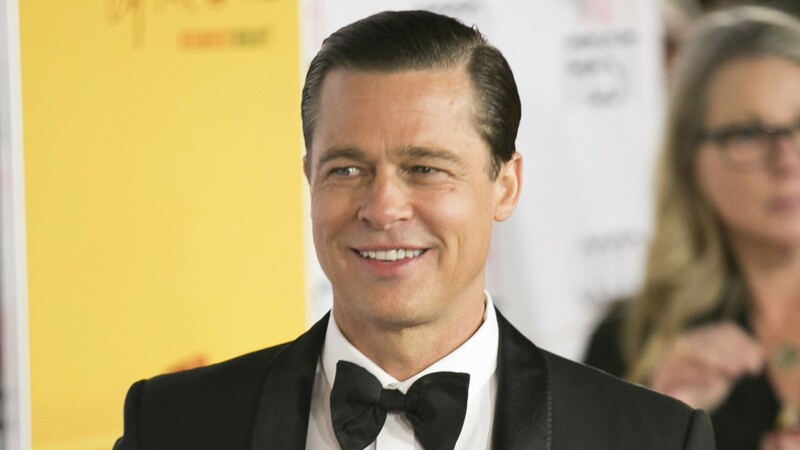 Brad Pitt may have missed a big deadline in his divorce proceedings, but it turns out, he did it on purpose for a good reason. More: No one believes Angelina Jolie made Brad Pitt lose his friends, do they? Oct. 19 was the deadline for Pitt to file a response to his estranged wife Angelina Jolie’s divorce petition. That date came and went without any word from Pitt. A source close to Pitt told Us Weekly it was a calculated move. Filing more court papers could have turned the divorce into a nasty battle that would play out in front of a judge. 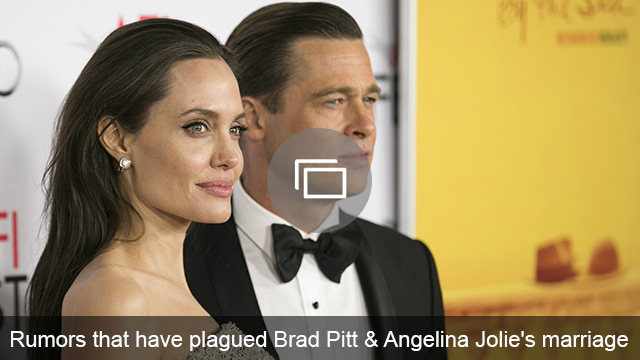 With their six kids is mind, Pitt is reportedly making every possible effort to settle things with Jolie outside of a courtroom. The source says Pitt, Jolie and their lawyers are working things out for the time being. If and when they’re able to reach certain agreements about their divorce — like a custody compromise — Pitt will file a response to Jolie in court. As things currently stand, Pitt is fighting for shared legal and physical custody of the kids, while in her divorce filing, Jolie requested full custody for herself. Pitt has been adamant about his desire not to turn the divorce into a custody battle. Meanwhile, Pitt has been cleared after multiple agencies were investigating him for child abuse after an anonymous tipster let leak that he allegedly hit his oldest son, Maddox, on board the family’s plane, pushing Jolie to file for divorce. Pitt and Maddox definitely had an argument, but no evidence of abuse was found. Pitt has been meeting with his kids under the supervision of a therapist since the allegations were made. “[Brad] wanted to make sure the meeting would be the most productive for the kids,” an insider said.